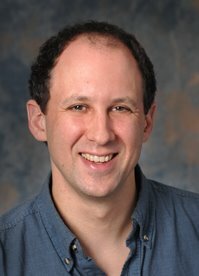 Daniel Jaffee , Associate Professor of Sociology at Portland State University, has been awarded the 2018 Excellence in Scholarship Award from the Agriculture, Food & Human Values Society (AFHVS). The award recognizes AFHVS members who have made outstanding research contributions in agriculture, food, and human values. Congratulations to Daniel Jaffee. 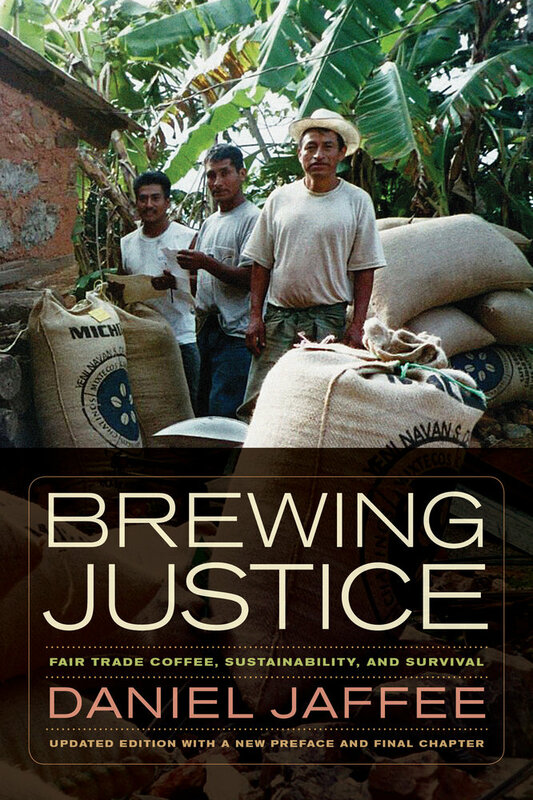 And learn more about his book, Brewing Justice: Fair Trade Coffee, Sustainability, and Survival, Updated Edition with a New Preface and Final Chapter. Honoring 3 Award-Winning Titles on Agriculture, Labor and Justice from UC Press Award-Winning UC Press Authors at the AFHVS/ASFS Annual Meeting Thomas and Znaniecki Book Awards Jamie Goode’s Flawless: A New York Times Best Wine Book of 2018!